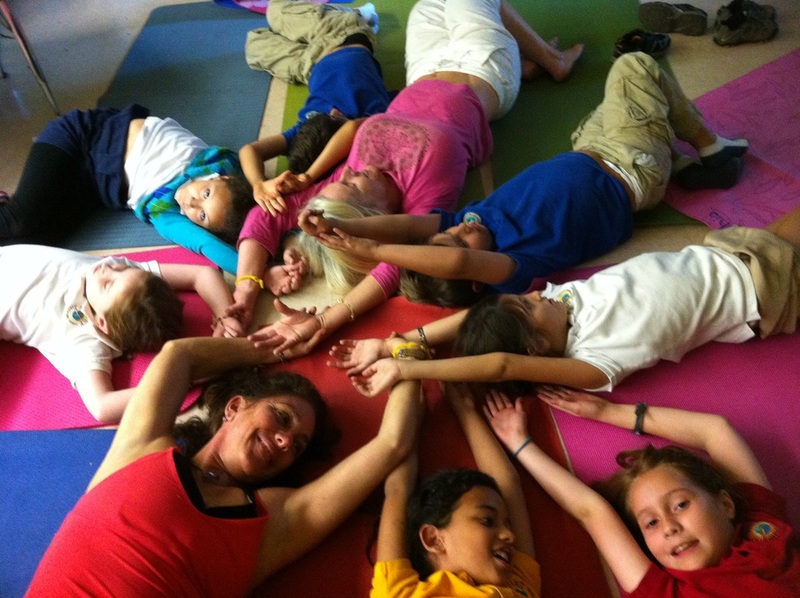 Create a Yoga Camp and enhance your enrichment programming with Yoga At School Yoga After School Classes. We will design after school curriculum to meet your needs for any age from pre-K up to middle school, and high school. All of our teachers are highly trained and the Yoga Curriculum we use has achieved national recognition. Please call today for a consultation!